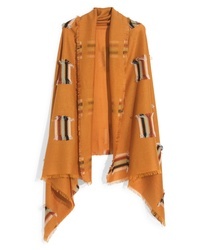 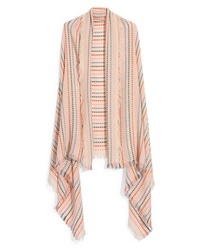 Madewell Fringe Stripe Scarf $55 Free US shipping AND returns! 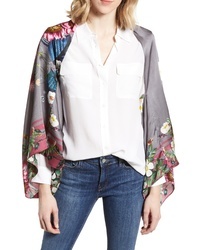 Ted Baker London Oracle Floral Silk Cape Scarf $175 Free US shipping AND returns! 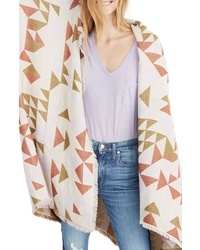 Madewell Colorblock Quilt Jacquard Scarf $59 Free US shipping AND returns! 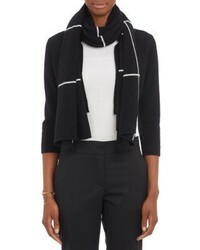 Madewell Stitched Stripe Scarf $55 Free US shipping AND returns! 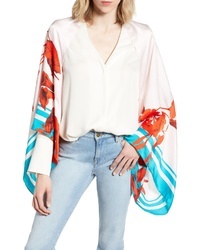 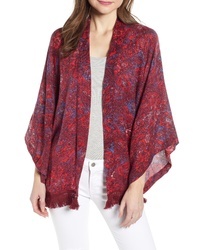 Ted Baker London Fantasia Silk Cape Scarf $175 Free US shipping AND returns! 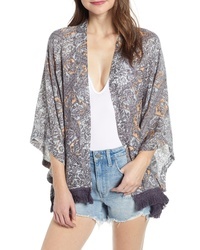 Michael Stars Positively Paisley Ruana $58 Free US shipping AND returns! 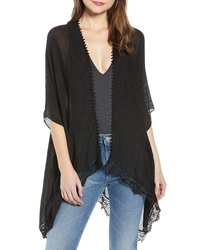 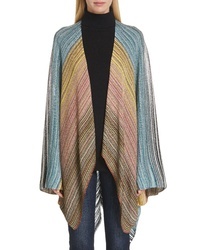 Treasure & Bond Fringe Kimono $69 Free US shipping AND returns! 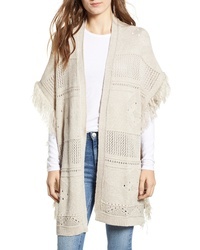 Treasure & Bond Fringe Ruana $35 $59 Free US shipping AND returns! 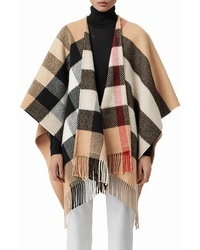 Burberry Check Wool Cashmere Fringe Cape $1,190 Free US shipping AND returns! 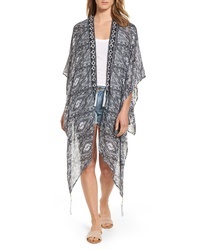 Treasure & Bond Ruana $35 Free US shipping AND returns!